Consults are 75 minutes, in-person or via Zoom. Please schedule here. Once scheduled, please wait to be redirected back here to pay. 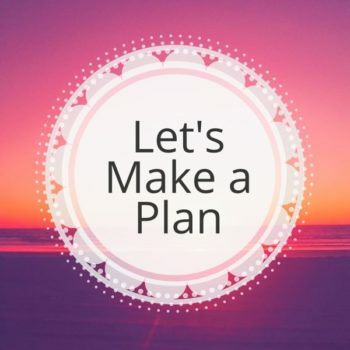 Once payment is made, and once I receive your brith date, time and place, I will send you a PDF of your Natal Chart, which is important to have with you at the time of our session. My Zoom meeting space is here. 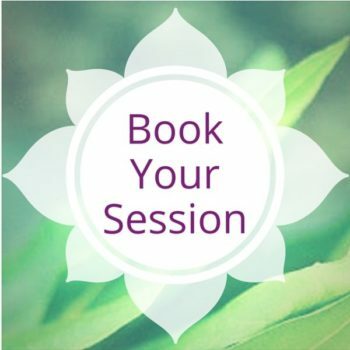 You will receive an email with instructions prior to your session which will be recorded for you to listen to again. See below or visit my Jyotish page for more information. Thanks! What if all the stars in the sky held the secret story of you in their twinkle? As the ancient science of light teaches us, they do. Jyotish means “the science of light,” and is the original science of existence. As a sister science to Yoga and Ayurveda, Jyotish is one of the most profound and efficient tools for recognizing the uniqueness of you; your purpose, your talents, the path your soul has chosen, your opportunities to learn, serve and grow. 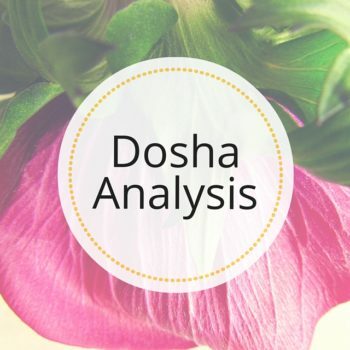 Jyotish can tell you ultimately who you are, why you’re here, and where you are going. Consults are 75 minutes in-person, by Zoom or FaceTime. 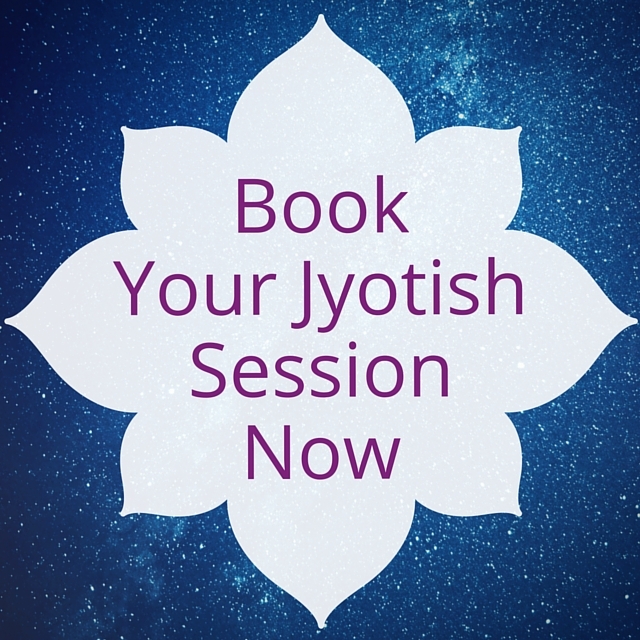 Please note: Jyotish Consults must be paid in advance, by at least 24 hours.